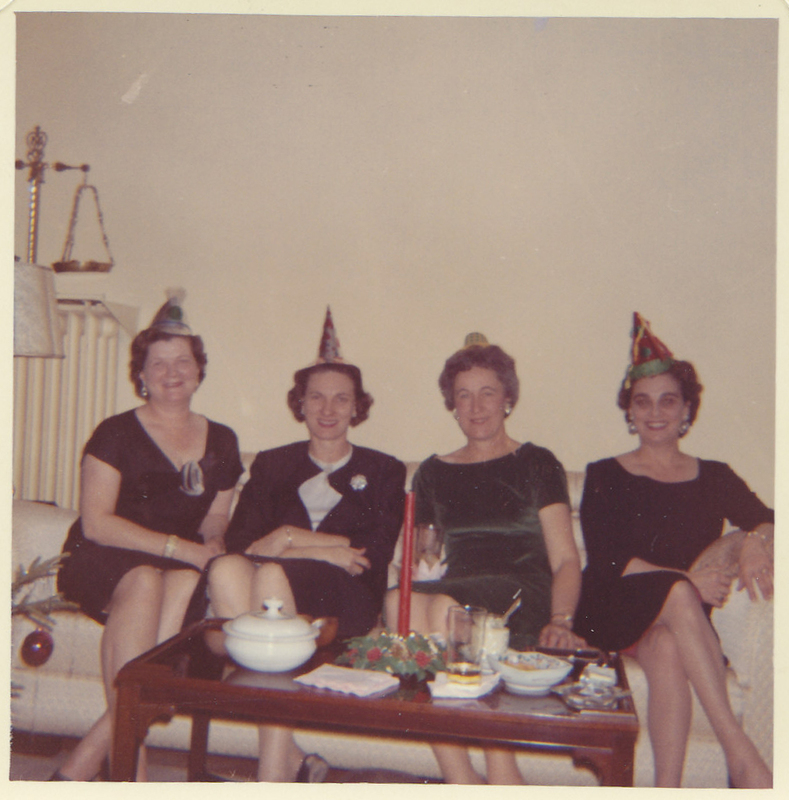 That’s my grandma on the left. 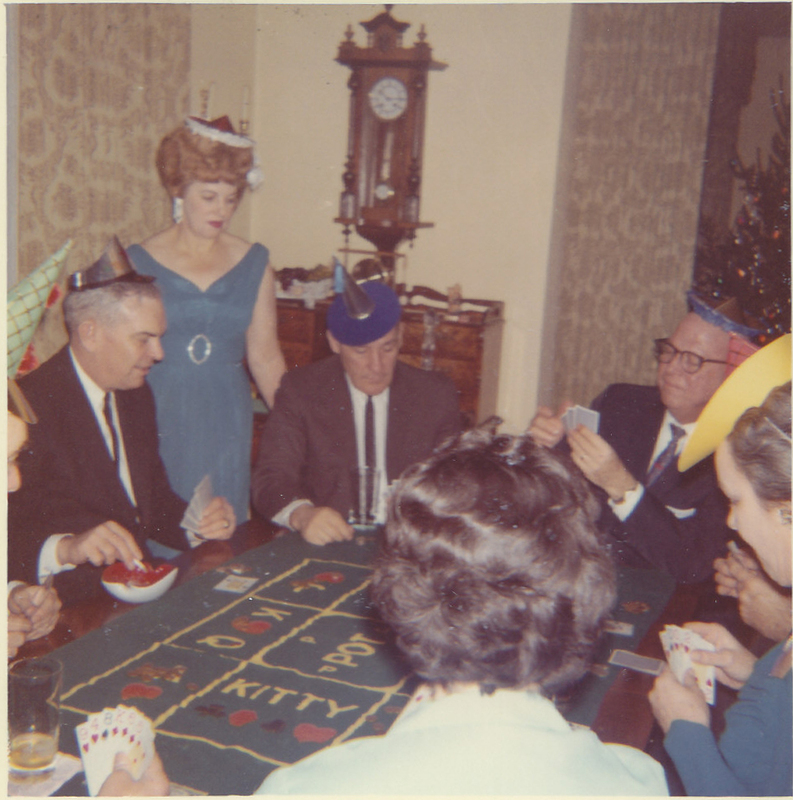 That’s my grandpa in the blue hat at top right. 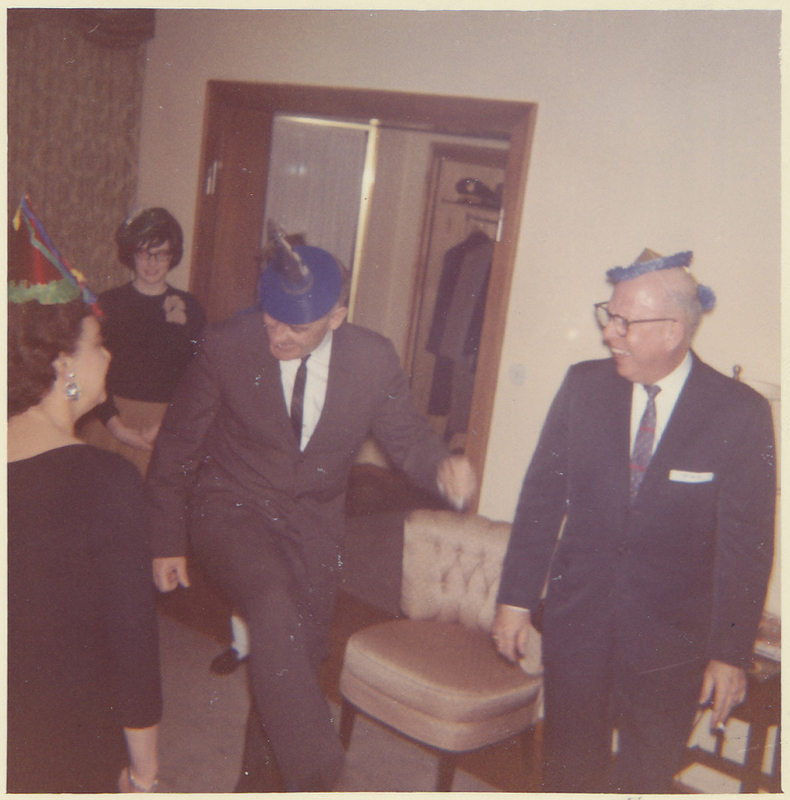 My grandpa is on the right. Not sure who the gent with the smooth moves is. 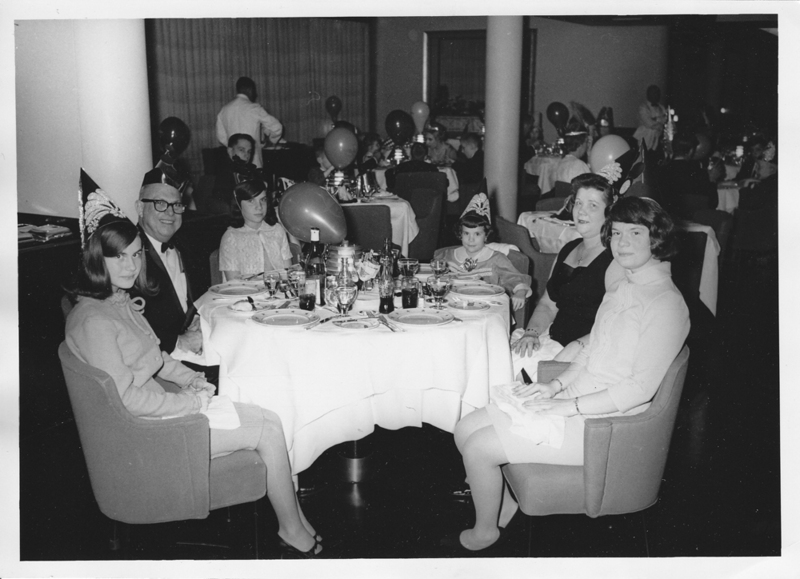 Not sure of the occasion, but I believe this was taken aboard the SS United States.